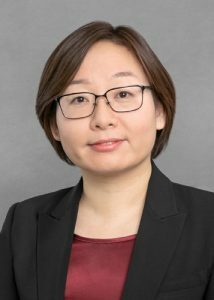 Yao Tang, an associate, practices in the areas of international and domestic taxation, with a focus on tax planning and tax controversy. Prior to joining the firm, Yao concentrated her practice on Investment-based Immigration (EB-5), Intracompany Transferees (L-1 visas), and U.S. tax compliance for foreign nationals. Yao also has technology industry experience from an overseas assignment in the Netherlands and has conducted extensive legal research for a government case in Macau, China. Yao is a graduate of Southeast University (LL.B. 2003), University of Macau Faculty of Law (LL.M. 2006), and Boston University School of Law (LL.M. Tax 2011). Yao is admitted to practice law in Massachusetts, New York and the Peoples Republic of China.